GAINESVILLE, Fla. – For those in leadership roles, reaching for a sugary soda or double-shot of espresso might be how they attempt to increase their waning energy each day at work. However, new research from the Warrington College of Business at the University of Florida suggests that there is an easier and healthier alternative to helping leaders stay energetic and engaged at work – writing down what they think makes them a good leader. Klodiana Lanaj, Trevor Foulk and Amir Erez. With the significant demands and responsibilities leaders face day-to-day at work, it’s no surprise that recent studies suggest that about 96 percent of senior leaders feel some degree of burnout from their job and that only 29 percent of managers are engaged at work. Leaders are, of course, human and have limited energy that they can bring and apply to work each day. 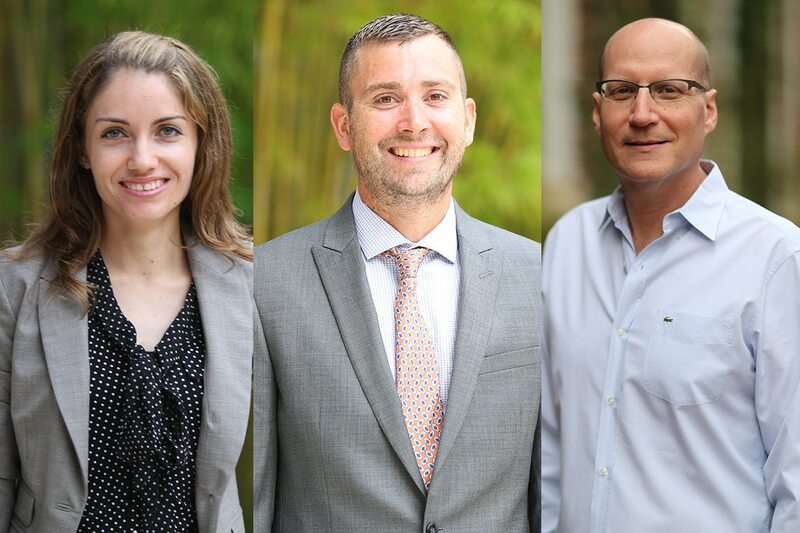 Thus, finding a practical way to energize leaders was key for the team of investigating researchers, including Klodiana Lanaj, Walter J. Matherly Professor at the Warrington College of Business, Trevor Foulk, Assistant Professor of Management & Organization at the University of Maryland’s Robert H. Smith School of Business and Amir Erez, W.A. McGriff, III Professor at the Warrington College of Business. In two field experiments, Lanaj, Foulk and Erez found that if, each morning, leaders briefly write down aspects of themselves that they like and that they believe make them good leaders, they become more energized at work, and channel that energy toward having a positive impact on their employees. “Since being an effective leader is an important part of leaders’ identity, we developed a self-reflection intervention that asked leaders to think and then write about three positive qualities that they possessed as leaders,” the researchers said. 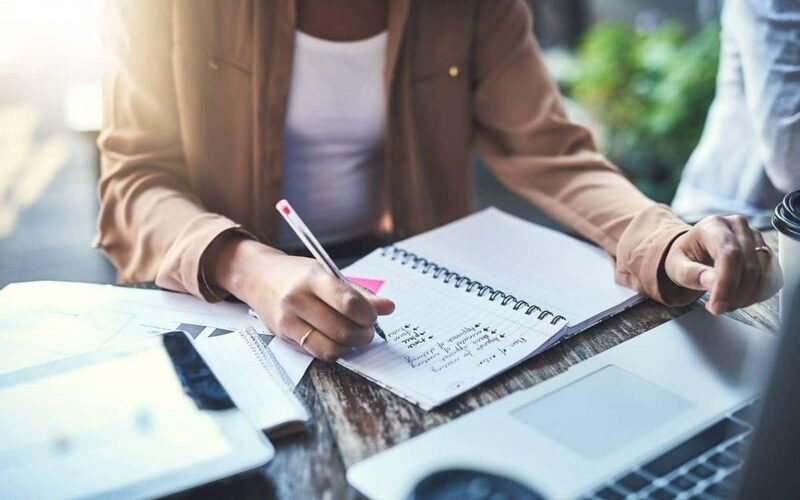 Lanaj, Foulk and Erez suggest that positive self-reflection through writing helps leaders express themselves in ways that free their inner energy, further motivating them to channel that energy to work activities that matter to them as leaders. Through such self-reflection, leaders are reminded of their priorities as good leaders, and are motivated to channel their energy toward making a positive difference at work. Leaders may be well served, therefore, by taking a few minutes each day to write about three things that they like about themselves and that make them a good leader. Doing so will energize leaders in ways that will make them more influential at work. Reference: Lanaj, K., Foulk, T. A., & Erez, A. Energizing leaders via self-reflection: A Within-person field experiment. Forthcoming at Journal of Applied Psychology.